I suppose here in The South; we show our love through food. We long for the next adventure or holiday to gather. Truthfully, we don't need an excuse to convene and share each others company. Labor Day much the same. Gatherin' around with friends and family thankful for another chance to commune-the conversations long and sweet; as person after person tells stories of days past. The conversations always dwindle and the hunger sets. The crowd will slowly migrate towards a kitchen or table. Eager to show this family recipe or secret. Everyone has their role. Everyone knows their place. The banter will ensue; as Southerner's alike swear their guacamole or drink is better. Inevitably someone always pretends they didn't get the who-brings-what, memo, as an excuse to bring their favorite. "Margaritas are always to be had," someone will say. A will always ask for theirs on the rocks. The group will fake shock and horror. How dare that Texan. How dare that Dallasite. We'll remind him the frozen margarita: invited in Texas. In Dallas; just down the road. Creatures of habit, they'll always look funny when I suggest a different. They'll indulge. It's come to be our way. Honest to the core, you'd expect nothin' less from these Texans. The bottles will quickly empty. I'll smile. SUCCESS. The agave nectar a hit. The snacks munched. The drinks flow. Just another day in The South. 1. Rub a lime on the top of a glass and then salt the rim. 2. Drop a few blueberries or peaches in the bottom of the glass. 3. 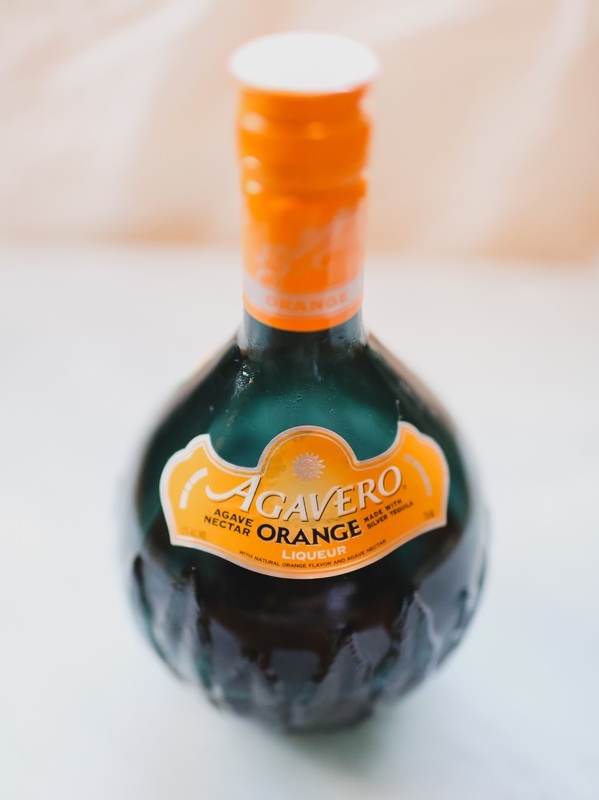 In a blender or Magarita machine mix a can of frozen lime juice, part Agavero Orange and Gran Centernario Tequila as well as ice. 4. Blend until it looks like a magarita. 5. Add to your glass and enjoy responsibility. 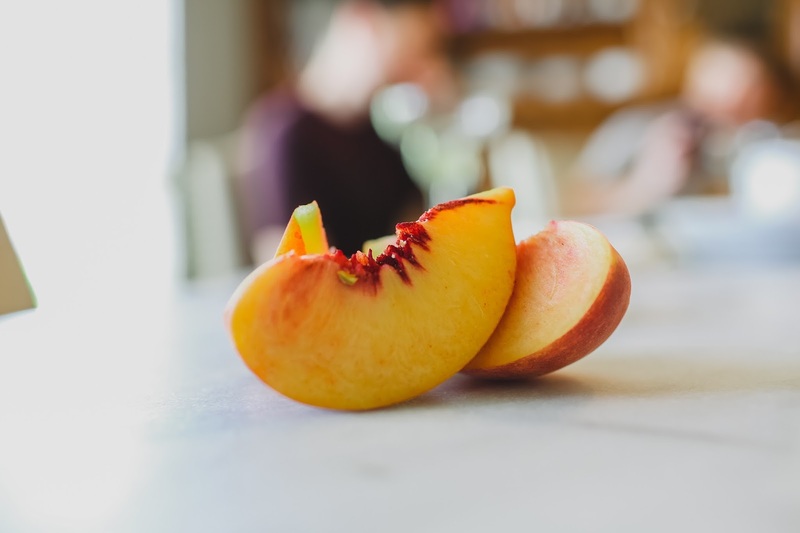 All the fresh fruit in this - especially the peaches - YUM!